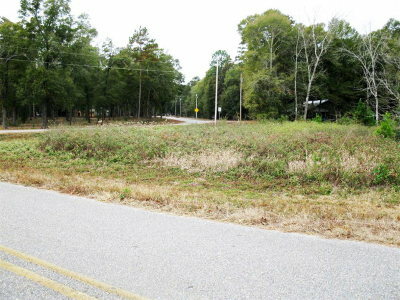 Very Desirable Timberlake III Subdivision, primary restriction no MH or temporary campers, etc. Full copy of deed restrictions available in office. 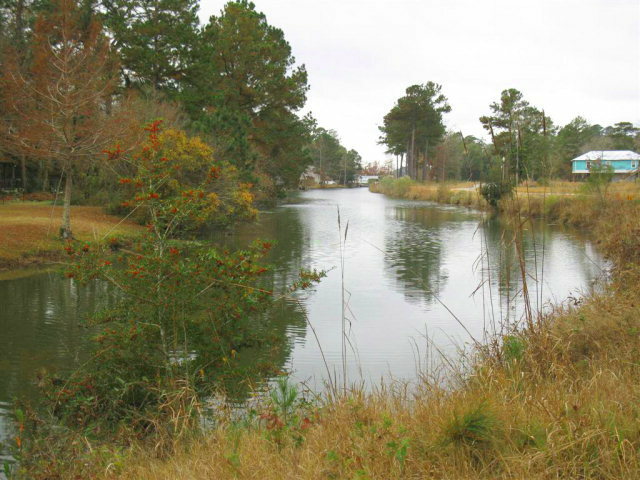 80' frontage on canal leading to main body of Point A Lake. 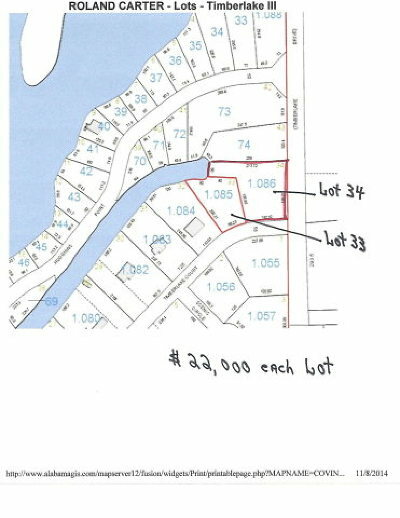 Adjoining Lot 34 is also available, $12, 000. 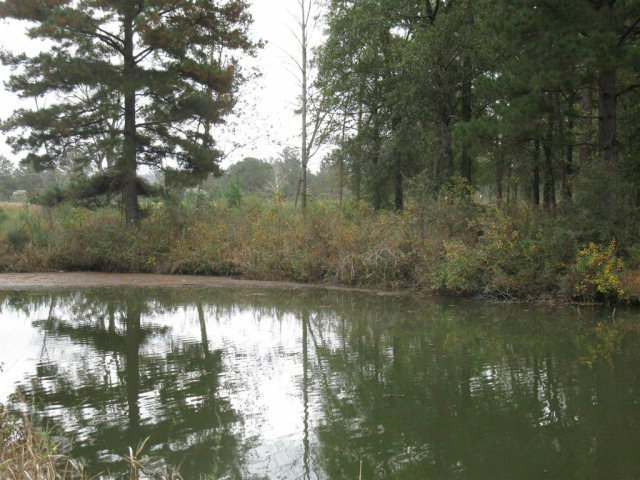 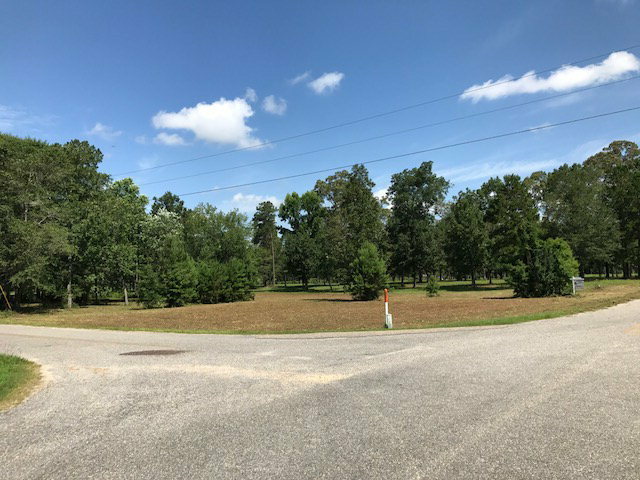 BUY BOTH and HAVE OVER 1 ACRE PARCEL WITH APPROXIMATELY 130' FRONTAGE ON CANAL. 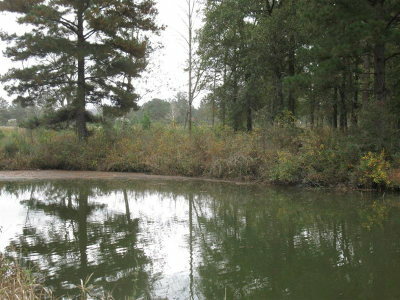 Preview copy of plat and photos, upper top left of listing page, click on Listing Tools , then click on Photos.